This is NC State’s second year on the list, jumping up from No. 19 in 2018. Building an entrepreneurial mindset begins in the classroom. Students across the university can build their entrepreneurial skillset through one of 42 entrepreneurship-related courses, through the Poole College of Management’s undergraduate degree in business administration, through the interdisciplinary Undergraduate Certificate in Interdisciplinary Entrepreneurship or through one of three minors offered with an entrepreneurship concentration. Along the way, students are joined by world-class faculty including the McPherson Family Distinguished Professor of Engineering Entrepreneurship, the Jenkins Distinguished Professor of Entrepreneurship and the 2015 Risley Entrepreneur of the Year. 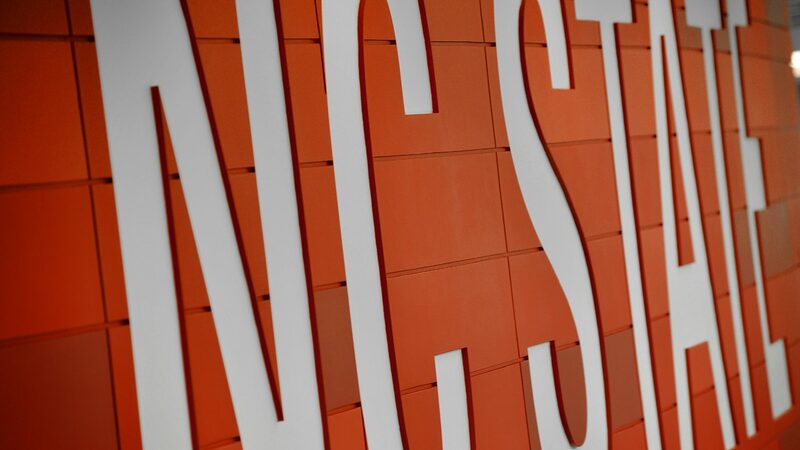 Students at NC State benefit from startups spaces designed to give big ideas room to grow. From living with like-minded entrepreneurs in the Albright Entrepreneurs Village to co-working and developing entrepreneurial prototypes in the Entrepreneurship Garage, students have access to the resources and network required to build their entrepreneurial skills. 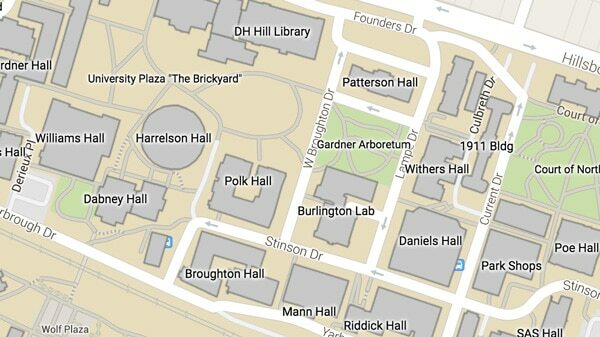 Extending beyond campus, students benefit from Raleigh’s strong startup support and recognition as a hotspot for enterprise, innovation and investment. Programs like the NC State Entrepreneurship Clinic embed students into Raleigh’s entrepreneurial ecosystem with great results — serving over 600 students who have worked with over 300 company partners. Meet the 2018 cohort of Andrews Launch Accelerator and Miller Fellowship participants. Support for undergraduate students doesn’t end at graduation. 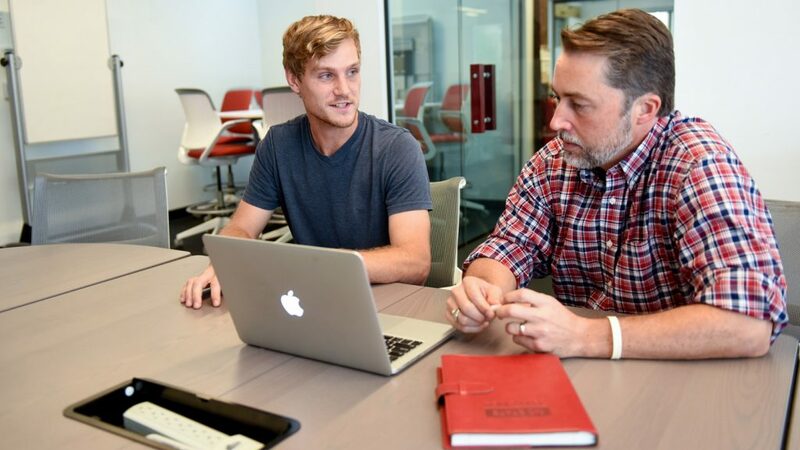 Programs such as the Andrews Launch Accelerator and the Miller Fellowship provide mentorship and financial support for students and recent grads pursuing their startup full-time. 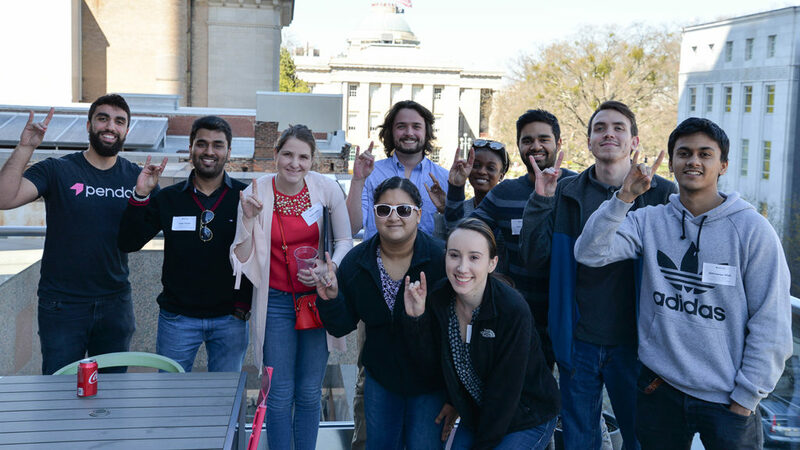 Graduates can connect with other alumni entrepreneurs; attend dedicated events; collaborate with companies with NC State roots through the Wolfpack Investor Network; or take advantage of the many services offered to startup companies and other partners. The entrepreneurial spirit is contagious at NC State. Whether you’re a prospective student visiting campus for the first time, a current student with an innovative concept or an alumnus, let us help you find the programs, places and people to bring your ideas to life. The Princeton Review tallied its 2019 lists based on surveys it conducted from July through August 2018 of administrators at more than 300 schools offering entrepreneurship studies. The 60-question survey covered the school’s commitment to entrepreneurship studies inside and outside the classroom. Topics included: the percentage of faculty, students, and alumni actively and successfully involved in entrepreneurial endeavors, the number and reach of mentorship programs, scholarships and grants for entrepreneurial studies, and the level of support for school-sponsored business plan competitions. In all, more than 40 data points were analyzed in the ranking list tallies.